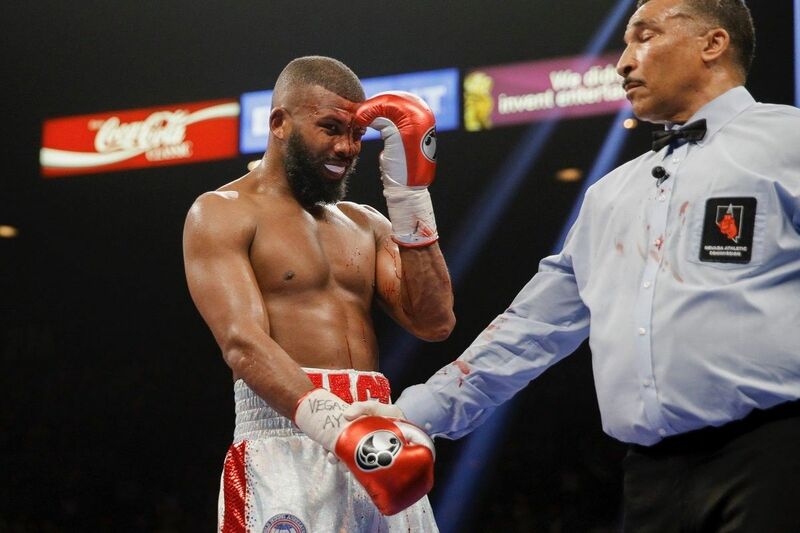 Brown won with scores of 110-117, 111-116 and 108-119 over a bloodied Jack, who sustained a long cut between the eyes that bled profusely throughout their 12-round bout. Jack fought through the cut but was still outworked. The undefeated Browne notched his 23rd win (with 16 KOs), while Jack dropped to 22-2-3 (with 13 KOs).